Eucalyptus body oil, with balsamic properties, with antiseptic and expectorant effect. 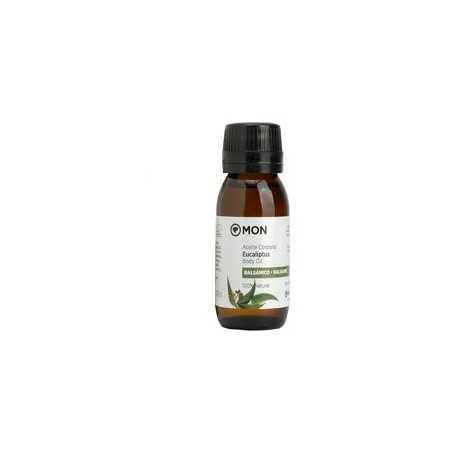 Prevents and improves flu and respiratory illness. Due to its expectorant properties, it eliminates excess mucus from the airways. Relieves throat and laryngeal infections. Recommended for all the family, including the little ones. 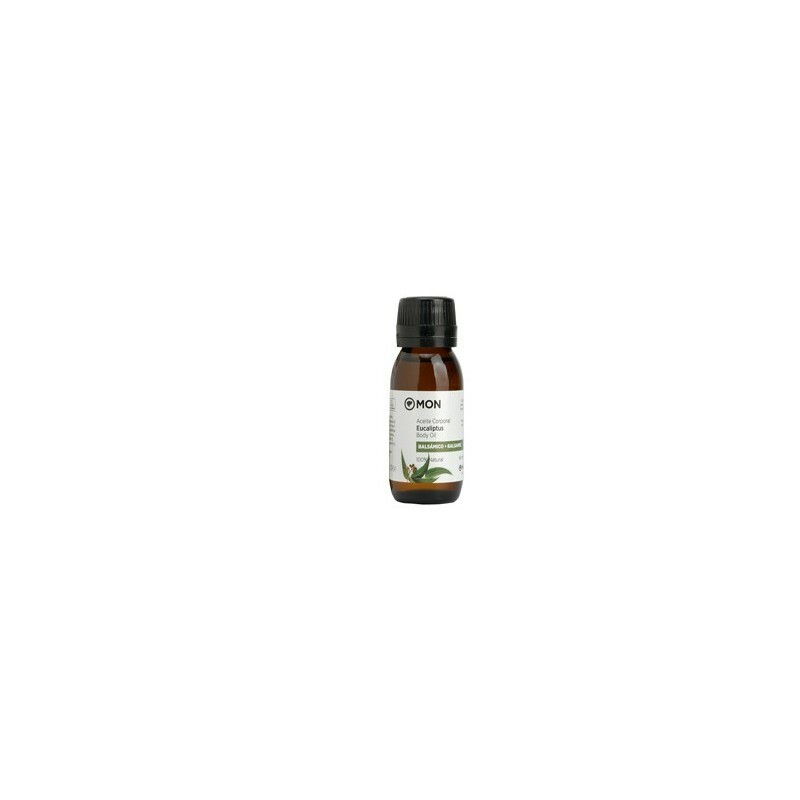 You may also be interested in: Eucalyptus Essential Oil. Made with essential oils of Eucalyptus, Tea Tree, Mint, Lemon and Lavender, on a moisturizing base of Oil of Sweet Almonds, of first cold pressure. Use in massage, rubbing the chest, back and neck. When placed in an essentile burner, it purifies the environment of viruses and bacteria. Prunus dulcis (Sweet Almonds), Eucalyptus globulus (Eucalyptus Eucalyptus / Eucalyptus EO), Citrus limonum (AE Lemon / Lemon EO), Melaleuca alternifolia (AE Tea Tree / Tea Tree EO), Lavandula officinallis * Lavender EO), Peppermint (Peppermint AE). Usei na primavera passada pela primeira vez. estava gripada e massajei o peito e as costas o que me proporcionou uma óptima noite de sono.